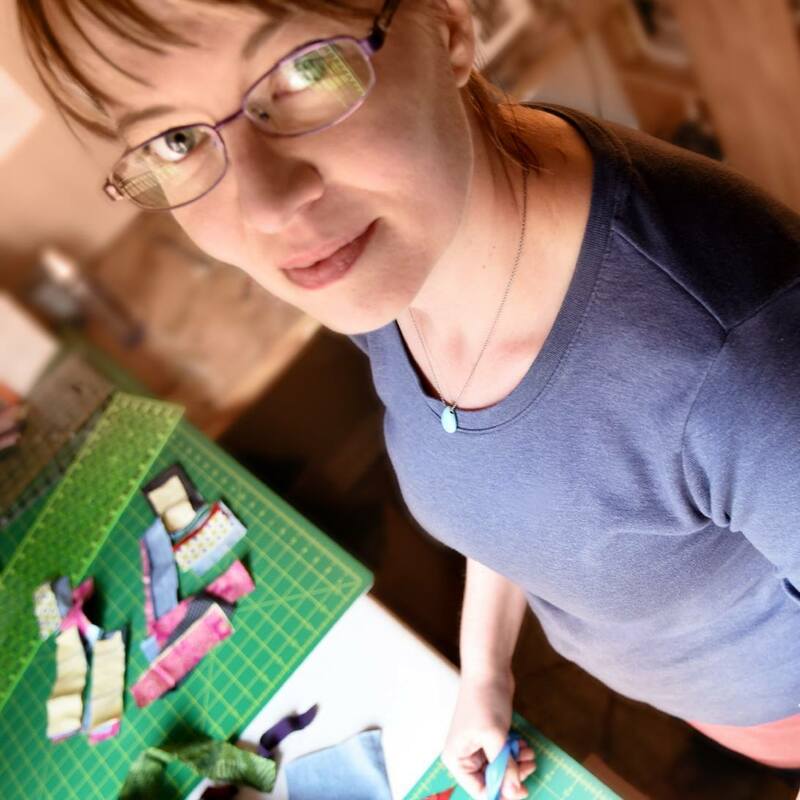 After 20 years as a professional painter, Sarah Atlee pivoted to focus on quilting as her primary art form. Atlee is known for her colorful and geometric compositions, rich with energy and free-form texture. Using improvisational patchwork and reclaimed textiles, Atlee creates mindful, joyful quilts that are at home on both art gallery walls and your cozy couch. Visitors are always welcome at sarahatlee.com.